How to Change Color Scheme on Facebook? 1.Launch Google Chrome. 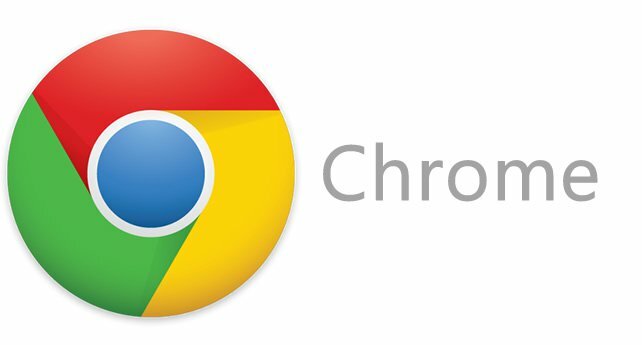 This method works if you use Google Chrome as your web browser. 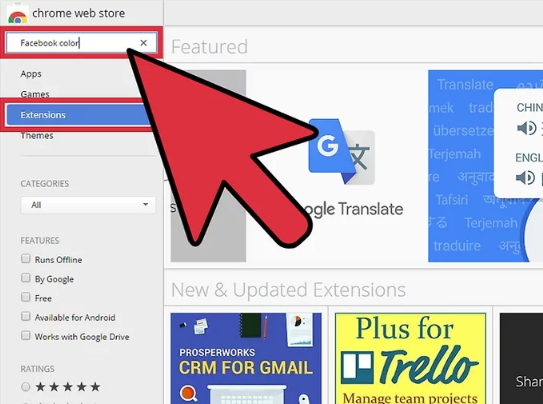 2.Visit the Chrome Web Store. 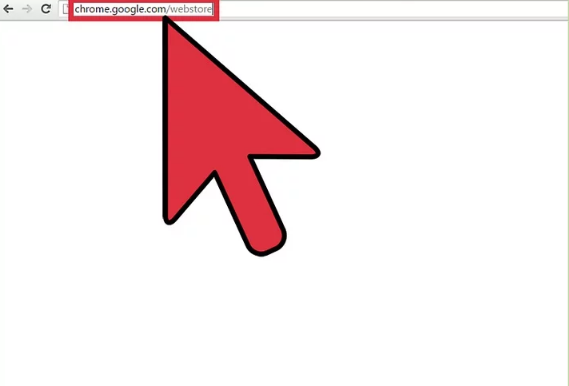 Enter chrome.google.com/webstore in the address bar. The Chrome Web Store will load. You can get apps, extensions, and themes for Google Chrome here. 3.Search for Facebook color scheme extensions. 4. Install an extension. There are a lot of extensions available that can change the color scheme in Facebook. 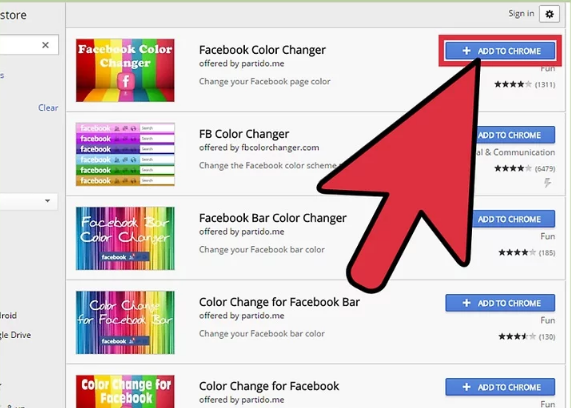 One of the most popular is “FB Color Changer.” Click the “Add to Chrome” button to install it. 5.Log into Facebook. 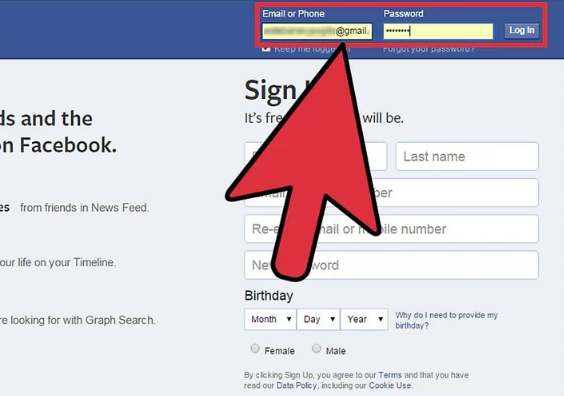 Enter facebook.com on the address field then use your Facebook account and password to log in. The login fields are found in the upper-right corner of the page. Click the “Log in” button to proceed. 6.Open the extension. The button for the extension will appear on the header bar. The button’s color is pink. 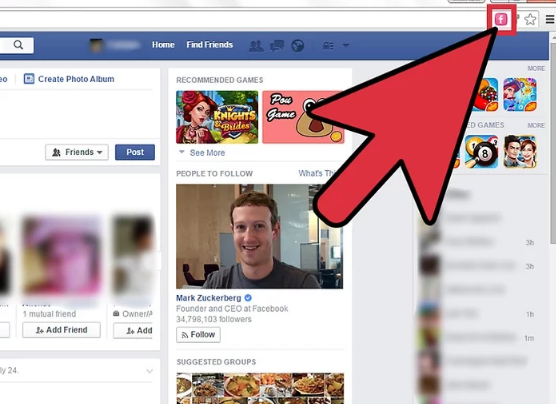 Click on it, and a small window will pop up for the FB Color Changer. 7.Change the color scheme. The FB Color Changer window has a color picker. 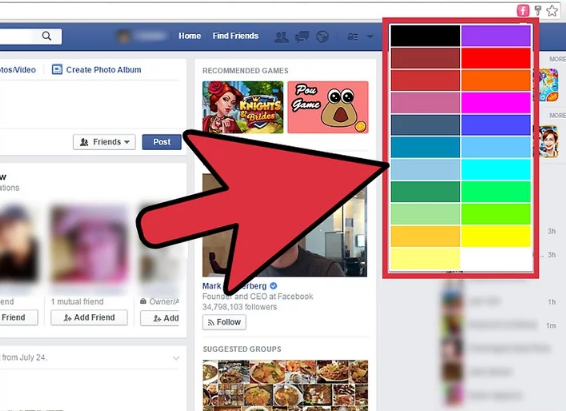 Click the color you want to use as your Facebook color theme. You will see it applied immediately. Scope of variables in C language (module 9). How to repair the missing update files error 0x80073712 in windows 10?